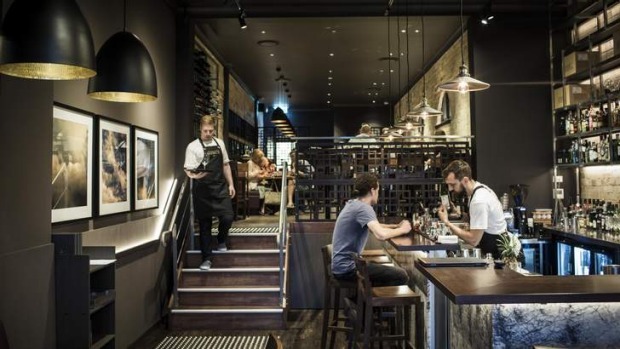 The main drag of Crows Nest has been enlivened by a welcome slice of trendy Surry Hills. Raising the bar on Willoughby Rd, Annata’s moody lighting, rustic brick walls and dark timbers set a subdued backdrop for the merriment that unfolds most nights of the week. WHERE do you want to travel to tonight? Gourmands can go from the hot, narrow streets of Seville to the cool, wild oceans of New Zealand discovering new flavours. But they don’t even have pack their suitcase for this trip as the flavours of the world are just an Uber hop away. Creative chefs on the lower north shore are serving some of the best meals in Australia and many diners also have the bonus of harbour views from their tables. There’s a new drink kid on the block, and we’re predicting it could be our favourite yet.